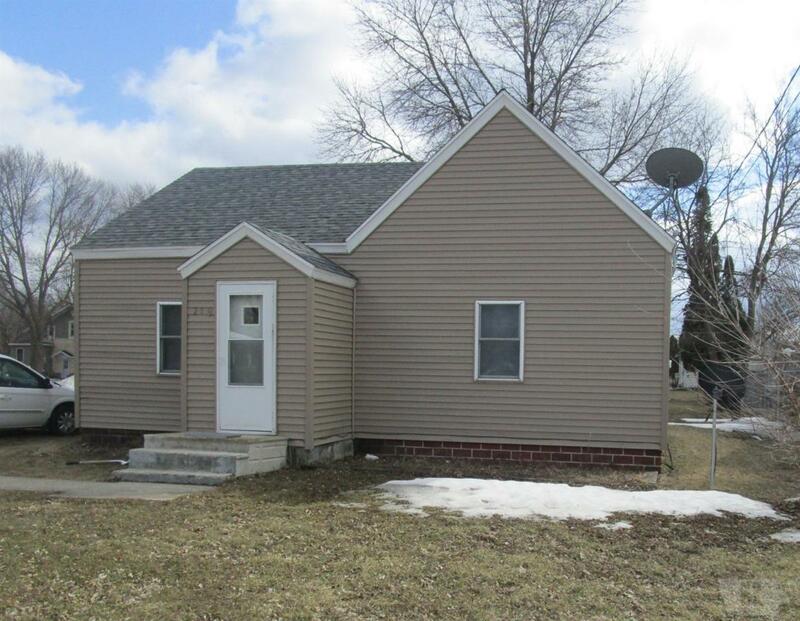 Updated 2 bdrm, 1 bath home on 98x100 Corner Lot. New Furnace. Newer Siding, Windows, Roof. Association Fee 0.00 Auction No Below Grade Fin Sqft 0.00 Below Grade Sq Ft 0.00 Electric Budget 173.00 Gas Budget 0.00 Gross Tax 0.00 Hot Water Heater Gas Net Tax 886.00 Property Subtype Single Family Residence Schools West Hancock Sewer Type City Transaction Type Sale Water Type City Zoning Res.